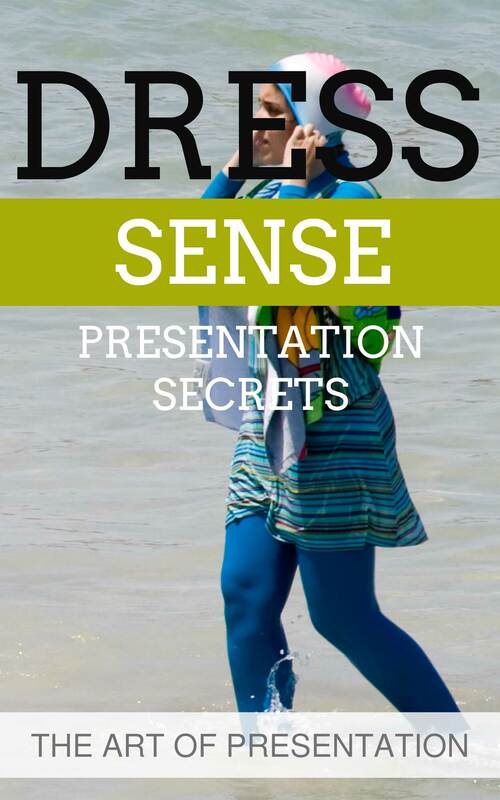 Have you got a question about your dress sense for your next presentation? Is there a dress code? What will people in your audience be wearing? It sounds so petty. However, it’s a question we are asked over and over again. And, unlike the Burkini situation on French beaches, we do have some answers to questions on presentation dress sense. There’s no getting away from it. So, when you need to find out the dress code, just speak with the event organisers. It's your first move. Therefore, just ask someone. Establish whether there is a dress code at the event this year. Or, ask whether there was one last year. If there is a dress code, it makes it so easy. Because as a presenter you want to be one step ahead of your audience with your dress sense. So, if your sales audience is dressed casually you might consider a jacket. 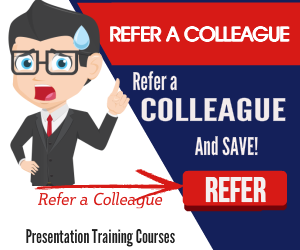 If your customer care audience is in business dress you might want to wear a smart business suit. Do you get the drift? A step ahead is really all you need. Be a step ahead of your audience. Dress for power and prestige. Aim to dress for power, prestige and confidence. So, select your wardrobe to suggest a powerful and confident presenter brimming with authority on your subject. And select your wardrobe to indicate that you are a prestigious presenter. 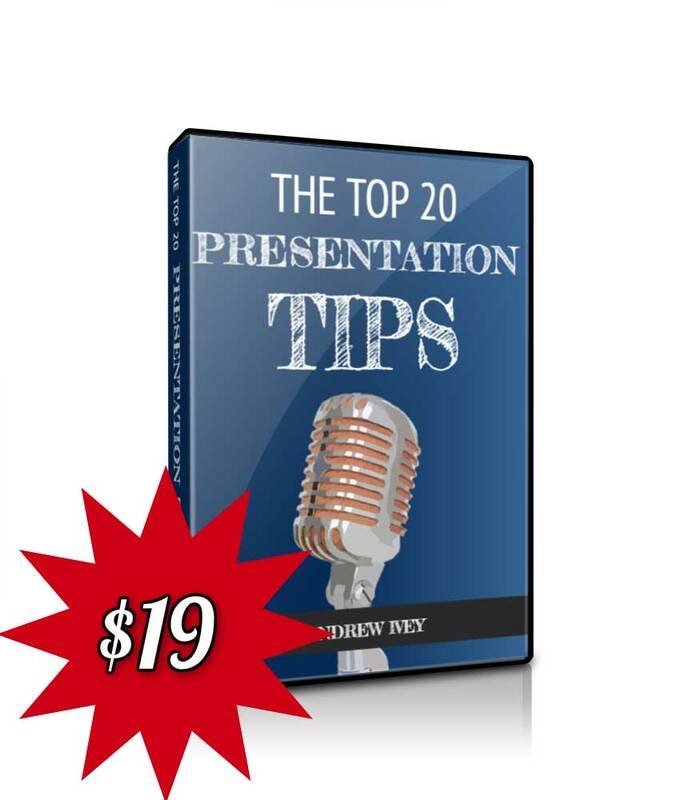 A prestigious presenter who's at the top of your game. Because that's someone worth listening to. Lastly, select your wardrobe with your own confidence in mind. If this was a job interview how would you dress? Dress to feel confident. When you are confident with your dress sense, you will be confident with your own ability. Confident with yourself. Fortunately when you give a presentation you won't be expected to follow the national law book. It's a dress code at best. Now, if only this sensible approach to dress sense could work on the beaches of Southern France. 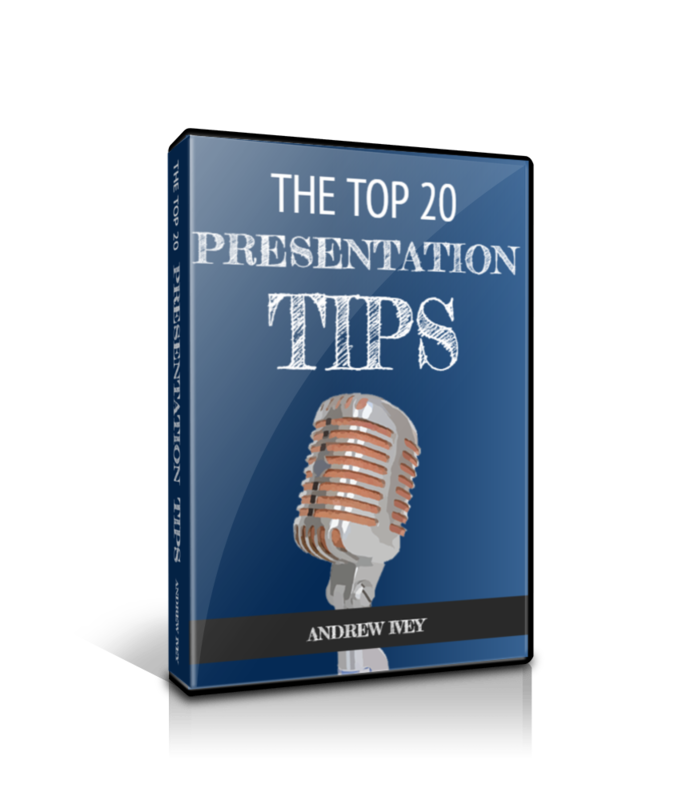 Of course you can always discover plenty more confident presentation tips with our series of top tips. And, with more than 100 top tips, podcasts and videos from which to choose, there really is something for everyone. 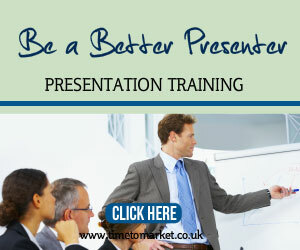 Plus, when you need to give your own presentation skills a boost, then you can always consider some training. So, when the time is right, please don't hesitate to get in touch.